Just a reminder of two fashion trade shows - LondonEdge and The Ledge which are both kicking off this Sunday 1st September until Tuesday 3rd September. The LONDONEDGE SHOW is the first, biggest and best show of its kind in the world. In its 12th year, it caters to a group of some of the most creative, exciting 'niches' in fashion, accessories & giftware. Collectively this results in an amazing presentation of merchandise unlike anything seen anywhere else in the world. Broadly speaking this is an exhibition for alternative markets but essentially it's all about rock 'n' roll cool and kooky style. Merchandise at the show include punk, 40's, 50s, 60's, 70's, 80's nostalgia, rock, industrial punk, tattoo, rockabilly, cyber, hotrod, steam punk, heavy metal, rockabilly, festival ethnic, gothic, biker and so on & on. Accessible trends for everyone but they're lifestyle choices too. As such, the show includes almost everything required for everyday life such as fashion, footwear, jewellery, furniture, make-up, hair products, giftware and so on. Learn more about The Londonedge Show 2013. THE LEDGE is Londons' tradeshow for anyone involved in streetwear, skateboarding & action sport. The Ledge brings together a consortium of key brands within the Action Sports sector and showcases the strength and importance of each brand within todays market. The aim is to create an environment for retailers to view new and existing brands under one roof in a central London location. Actions Sports brands really stand apart from everyday high street labels with an exciting point of different, which is the message that needs to be re-installed back into the industry. Within this arena the Streetwear Village is an impressive addition giving brands such as HUF, King Apparel, The Hundreds, Diamond Supply Co, DGK and many more the opportunity to showcase their collections in a unique area whilst also benefitting from the crossover with the more core action sports brands exhibiting within The Ledge. Learn more about The Ledge 2013. Learn more about LondonEdge here on Apparel Search. NYC is all a-buzz about the US Open Tennis Tournament. From tennis-inspired cocktails, to tennis-ball cake pops, we have a slight tennis obsession here. So if you wanted to channel your inner Maria Sharapova or Serena Williams (AND have an excuse to wear white after Labor Day! ), how about investing in some tennis –inspired apparel? Light and breezy, your faux-uniform is the perfect look for early September weather that is functional and fashionable! Below are three items that we think would be great for creating the look. Ivana Helsinki is an independent fashion, art & cinema brand, delicately mending Slavic rough melancholy and pure Scandinavian moods. The balancing between white arctic summer nights and endless winter sadness. Eerie hovering isolation and intense starkness. Ivana Helsinki collections are like small ballads with charming, soulful and savvy tones. Paola Ivana Suhonen is a Helsinki born designer, artist and filmmaker. As the artist behind the collection, Suhonen starts from her dark, naïve mind-landscapes, northern legends and western romantics, creating the prints, graphics and films to supplement her collections. The mix of past and present has infused her style with yester years’ flavorful sophistication along with a shot of contemporary charm. A brand thirteen years in the making, the family-operated Ivana Helsinki atelier is based in downtown Helsinki where the collection is also produced. For Fall 2013, Ivana Helsinki released a capsule collection with UNIQLO selling in over 1,200 stores worldwide. 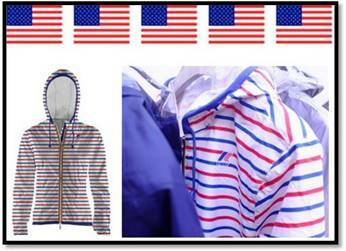 K-Way’s red, white and blue striped jacket, available at http://k-way.ca/en for $78 or a few Tees by Tina dresses and tops ranging from $45 - 100. With these stylish pieces, you would be certain to celebrate Labor Day in style! Taylor Swift was spotted recently wearing a ban.do headband in Connecticut! The country starlet took to Vine to toastice cream cones with best friend, Selena Gomez in her ban.do Gold Rush Headband (Price Available Upon Request; www.shopbando.com). 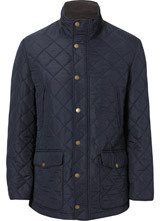 Just because the weather turns grey and drab, our clothing shouldn’t have to. 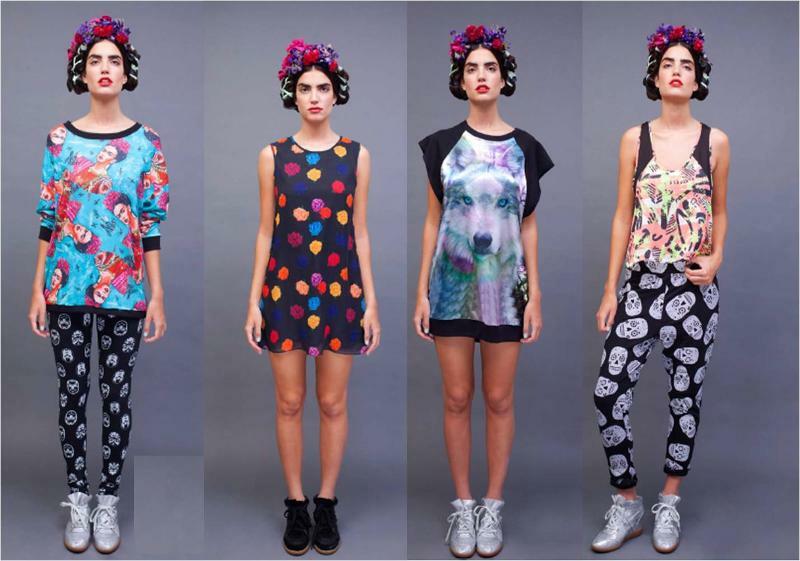 Spice up any of your basics with one of these looks from Earnest Sewn, Hi! Expectation, and Transmission. Here are some bold statements for fall. Introducing the Vivo™ Create and Repair machine! As the popularity of Do-It-Yourself, Sew-It-Yourself, upcycling and personalizing items continues to increase, this machine makes it easy to add personal touches to all your favorite things. It’s small, compact and affordable (less than $80 at Walmart stores nationwide), so it is ideal for sewers and crafters of all skill levels. This machine is the first from SINGER that is designed with the non-sewer in mind to be a useful tool anyone can use for completing projects around the house. Singer Sewing Company announced on August 26, 2013 the launch of the Vivo™ by SINGER® Create and Repair Machine. This machine meets consumer demand for practicality and convenience by taking the trouble out of fixing minor tears, repairing or altering clothing and adding fun, creative embellishments to personal fashion and home décor items. Simple to use, carry and store, the Vivo™ by SINGER® Create and Repair Machine weighs only 7.2 pounds and can be conveniently used anywhere in the house. It enables users to effortlessly fix small tears, join pieces of fabric together, and hem and patch garments at the touch of a button. It also is ideal for attaching decorative trim and adding stylish appliqué details to garments or accessories. The Vivo™ by SINGER® Create and Repair Machine retails for under $80 and is available at Walmart stores nationwide and Walmart.com. For more information, please visit www.singerco.com. Since 1851, SINGER® has been one of the leading brands of consumer and artisan sewing machines, and one of the world’s most trusted and recognizable brands. SINGER® has a long history of sewing innovation, having produced the world’s first portable sewing machine, the first zigzag sewing machine and the first electronic sewing machine. By making simple, easy to use machines, SINGER® has introduced the craft of sewing to people around the world. From home décor and clothing construction to embroidery and quilting, SINGER® is dedicated to helping people express themselves through sewing. Please visit www.singerco.com for more information. 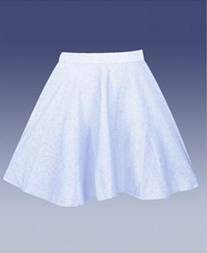 If you enjoy home sewing, you may also want to visit the Home Sewing Patterns website which is another website created by the Apparel Search Company. You can also learn more about home sewing directly on the Apparel Search fashion directory. Learn more about sewing machines in our textile and apparel machinery guide section. Miriam Nervo goes futuristic glam in Alpana Neeraj at the MTV Video Music Awards on August 25th in Brooklyn, NY. One half of the electro DJ duo NERVO, Miriam wore a sheer origami inspired gown with flower beading embellishments by Alpana Neeraj on the red carpet. Alpana Neeraj made their runway debut in 2008 at Willis Lifestyle India Fashion Week. Both Alpana and Neeraj are graduates from the National Institue of Fashion Technology in India, and together have won several awards for their graduate collections. The duo specializes in structured statement pieces with perfect asymmetrical precision. Their designs have been worn by the likes of Lady Gaga, Nicole Scherzinger, and Elizabeth Hurley. Epiphanie Bags can carry it all! 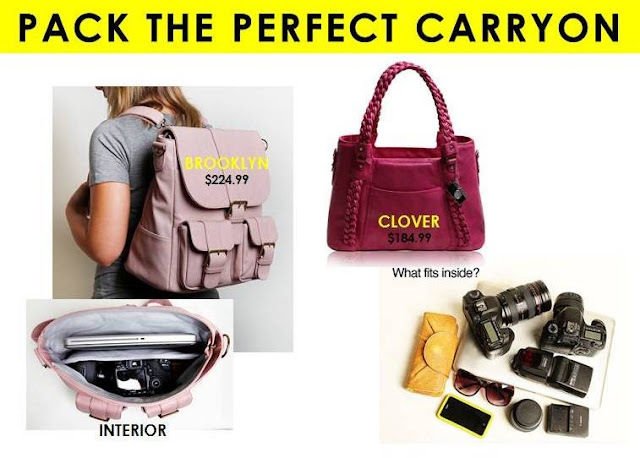 A revolutionary line of camera handbags, combining the function and protection of traditional gear without sacrificing style, each bag is made of high-quality synthetic leather and features protective padding, adjustable dividers and pockets that provide space to keep everything in place. See below for how much you can bring! Great for travelers on-the-go and/or just a great carryon for your next vacation. Lou Samuel was photographed in ban.do this past weekend in Los Angeles. Heidi Klum's youngest daughter rocked her ban.do heart headband leaving a local pet shop holding her mother's hand ($25, www.shopbando.com). Introducing the all new superstar skincare product to cure sore, tired legs from their high heel hangover in time for Fashion Week! IOMA Paris’ Soothing Gel for Legs refreshes and relieves even the heaviest feeling legs – instantly! Available exclusively at Saks Fifth Avenue locations and online at SaksFifthAvenue.com. Jessica Lu in Ani Lee and Tacori! Actress Jessica Lu wore an Ani Lee dress and Tacori jewelry to the 2013 Video Music Awards last Sunday. Lu, who stars in MTV's show, Awkward looked bold in her Ani Lee Josie dress(Price Available Upon Request; www.ani-lee.com), Tacori 18K Blue Quartz over Hematite Cuff (style #SB16135; $1,150) and Blue Quartz over Hematite Earrings(style #SE16535; $840) from Tacori's City Lights Collection (www.tacori.com). Ultra accessible fashion-forward line, Hi! Expectation storms the nation with its vibrant colors and versatility while bringing the rich culture and history of Latin-inspired style to the rest of the world. A dazzling set of separates, Hi! Expectation's fall 2013 Lupita Collection is filled with playful pieces such as the Latina Boyfriend Sweater exuding the infamous Latino woman's face plus the fierce and fashion forward Lobo Raglan Dress designed with a piercing blue-eyed wolf. The collection doesn't stop there as Dia De Los Muertos Skulls are conveyed on the Calavara pieces that radiate a Rock n' Roll tune, while fiery infused roses bloom on the Rosas Raglan Dress, Pants, and Bomber Jackets to add a sweet side to the collection. These colorful prints translate to wearable art and are designed to mix and match for any fashionsta looking to turn heads at her next soiree. Creative Director, Sofi Sugasti says, "I grew up in Buenos Aires and transcribed my favorite aspects of the land into my designs to express my passion for culture and share it with other young women through fashion. 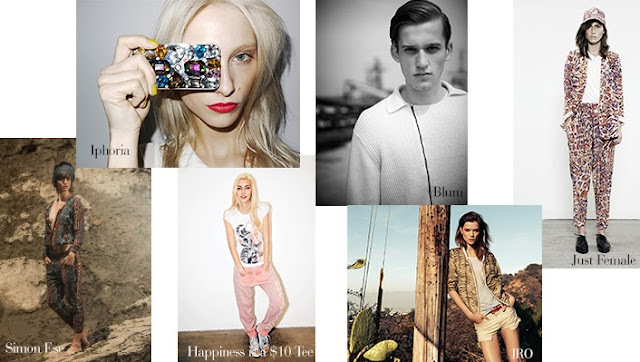 The innovative style, comfortable silhouettes, versatile pieces and constant pops of color in the collection bring Hi! Expectation's Latino heritage to life." "Hi! Expectation takes pride into creating contemporary clothing, featuring innovative style with one-of-a-kind pieces and vibrant color ranges. We offer an original variety of prints emerging from a fusion of European, Latino and 90´s influences. Our commitment to producing high quality fashionable pieces (all made in America) reflects our mission: to provide the opportunity to women to dress comfortably yet not sacrifice their style at the same time" Sugasti adds. Hi! 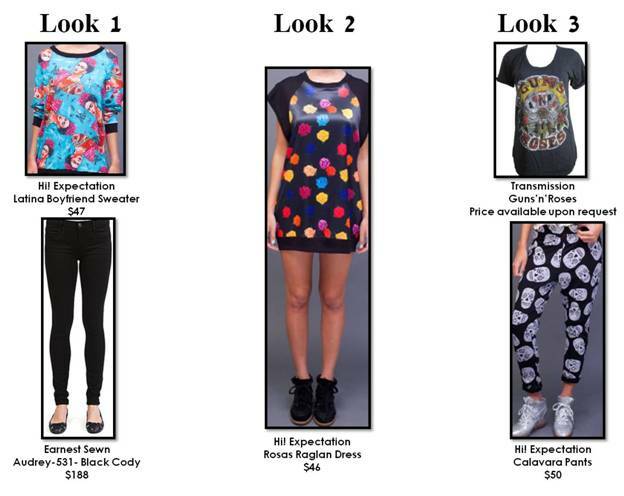 Expectation is sold online at urbanoutfitters.com, nastygal.com, and dollskill.com (prices range $30-$85; www.hiexpectation.com). Katy Perry, in occasion of the 2013 MTV Video Music Awards, wore an Emanuel Ungaro leopard print dress embellished with gilded ornaments. Actor turned singer, Jared Leto wore a shirt by ENFANTS RICHES DÉPRIMÉS on the Red Carpet and on stage at the 2013 MTV Video Music Awards at the Barclays Center in the Brooklyn Borough of New York City. 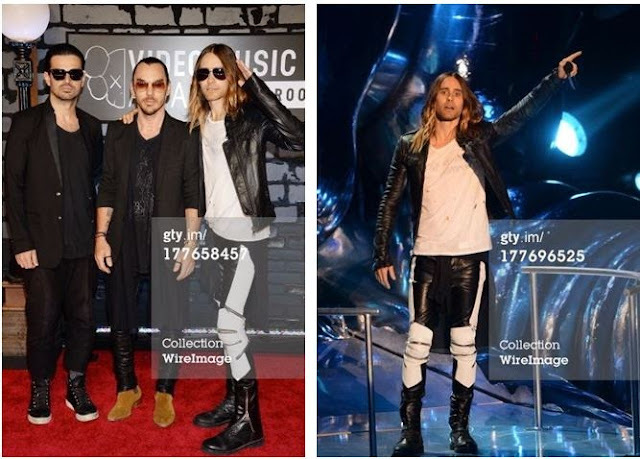 He walked the Red Carpet with his band, 30 Seconds to Mars and presented on stage wearing ENFANTS RICHES DÉPRIMÉS. Enfants Riches Déprimés is an Avant garde fashion collective based out of downtown Los Angeles and Paris. 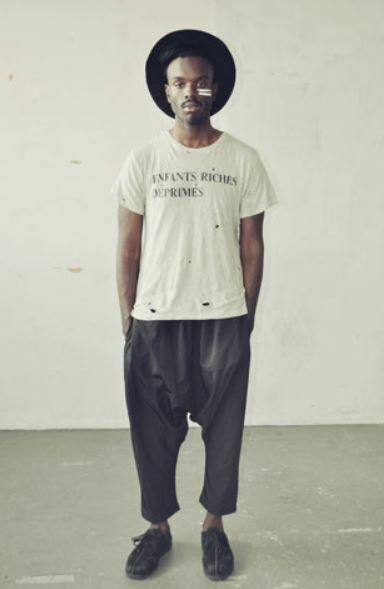 Enfants was started in late 2012 by designer Henri Alexander in an effort to create a French-punk street wear line based on the movements of the late seventies and Japanese Avant garde movements of the 80’s. Relying heavily on concepts of deconstruction and “DIY”, Enfants riches Déprimés revolts against the luxurious fashion world with garments of oversized proportions with seams and hems on the outside. Fusing tailored men’s wear with oversized ripped torsos the line depicts an interesting dichotomy between couture and street life. Actress, Kate Hudson, stepped out onto the set of her newest film "Wish I Was Here" donning a pair of retro-inspired sunglasses by famed eye-wear company, Sunday Somewhere. The blonde beauty perfectly accessorized her effortlessly chic ensemble with the ultra-chic frames by the Australian based brand. Sunday Somewhere is the brain-child of eyewear aficionado's, Dave Allison and Carlos Aviles. Late in 2010, the duo decided to join forces with a singular vision of creating an eyewear and optical collection focused upon detail, quality, simplicity and originality. Sunday Somewhere's aesthetic is influenced by both the past and future. With references to classic vintage frames, intricate modern detailing and futuristic materials, the finish is practical, a wearable modernity. This 'classic with a twist' collection makes Sunday Somewhere fresh, covetable, and timeless. Read more celebrity news here on Apparel Search. In occasion of the FLAUNT Magazine September issue party, Portia Doubleday wore a white satin dress with organza inset from the Philosophy by Natalie Ratabesi Resort 2014 collection. THE TREND: Stylish new earth tones for Fall. DETAILS: EILEEN FISHER’s new Sea Spray Painted Silk Scoop Neck Tunic is subtly sensual with a must-have draped silhouette and stylish neutral color palette. Opt for easy elegance with a supremely soft Alpaca Silk Bateau Neck Dolman Top in an on-trend wash of ochre. Or, channel chic sand and stone tones in a wheat Supersoft Yak & Merino Bateau Neck Cropped Top. WHERE TO BUY: www.eileenfisher.com or EILEEN FISHER retail stores. Visit the Eileen Fisher website for more information about this fashion brand. Naya Rivera, Ashley Benson and Ashley Greene were all photographed in Junk Food tees this past weekend! Rivera dressed up her Superman Vintage Inspired Triblend Tee with a leather skirt and jewels, while Benson & Greene dressed down in their Budweiser and NBA Oklahoma City Thunder Vintage Tees (prices available upon request; www.junkfoodclothing.com). In a special one-off collaboration, VERSUS VERSACE and K-WAY have created the perfect zip-up jacket, as well as in iPad case, full of attitude and style, which is now available at versusversace.com, in selected stores worldwide and K-WAY's New York flagship store in SoHo at 424 West Broadway (between Spring Street and Prince). The historic, packable K-WAY reversible jacket has been given the VERSUS VERSACE touch, covered on one side in a black-and-white optical print from the new VERSUS VERSACE collection, in windproof light polyester. The reverse side is black, made from waterproof, windproof and breathable Nylon Plus with heat-sealed seams. There is a full zip opening with protective flap and an adjustable fixed hood with anti-drop binding. The VERSUS VERSACE and K-WAY logos appear on both sides of the jacket. The K-WAY iPad case for VERSUS VERSACE is lightweight, resistant and waterproof, and comes in black printed with the VERSUS VERSACE and K-WAY logo. On the inside is the VERSUS VERSACE black and white optical print, with elastic straps to fasten the iPad. The case has an eyelet for the camera, and has rigid nylon tape to hold it in the horizontal position. 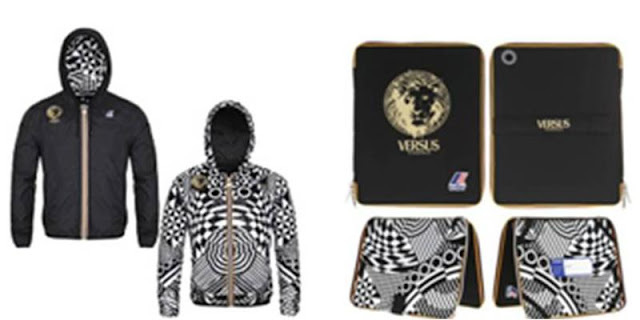 This one-off collaboration with K-WAY is the part of the new world of VERSUS VERSACE, in which special collaborations and guest designer capsule collections sit alongside the seasonless VERSUS VERSACE range. The worldwide flagship can be found at versusversace.com, the online home where the new global VERSUS VERSACE tribe connects and shares exclusive content. "I love the VERSUS VERSACE and K-WAY collaboration, because VERSUS VERSACE lives on the street. The jacket and iPad case are an amazing new way to get the VERSUS VERSACE look, and to bring attitude and energy to everyday essentials," says Donatella Versace. "The K-WAY collaboration with Versus Versace honors us. It was an extremely challenging experience both from an intellectual and creative point of view. Together, I believe that we were able to integrate with style the authenticity and the strength of two prestigious Italian brands, " says Marco Boglione, President of BasicNet, the Company owner of the brand K-WAY. As with Marc Jacobs fashion, Marc’s rule-breaking creativity is at the heart of his makeup vision. For Marc, it’s about the spirit of youth, confidence and experimentation. He inspires you to push the boundaries and create your own style. So indulge in the impeccably exquisite textures, take liberties with his provocative shades, and play with his daring designs. 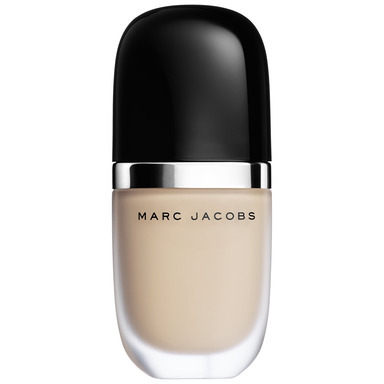 Learn more about Marc Jacobs Beauty at the Fashion Newspaper. 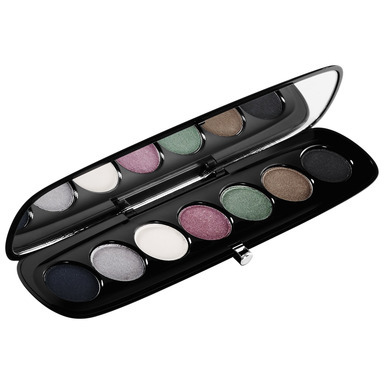 Learn more about beauty tips and beauty products here on Apparel Search. 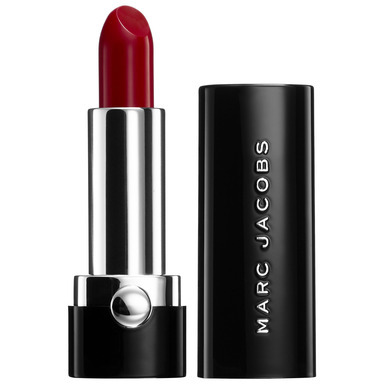 Read more about Marc Jacobs, if you are interested. You may have interest in view more beauty blog posts. Looking to give your usual gym outfit a bit of a makeover? 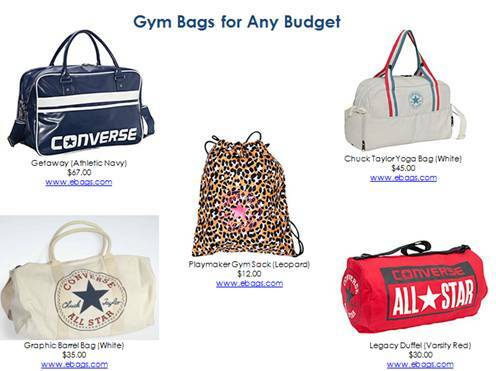 Whether you’re looking for a backpack, a duffle, or a new bag to tote around your yoga mat, Converse Accessories has just what you’re looking for. No matter your budget, none of these styles will break the bank–they’re all under $100! 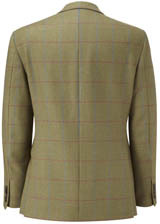 The Viyella Collection classic British style since 1784. The Austin Reed heritage label Viyella is the embodiment of quintessential British tailoring, offering the modern gentlemen a collection that combines classic design with luxury fabrics. Izabella Miko dazzles in ESPION and MUGNAI at the premiere of the film "Lovelace" on August 5th, in Los Angeles, CA. The beauty wore Black Wool Pleated Coat by ESPION Atelier along with a gold embellished black dress. Her look was completed with the chic but playful Eiffel Tower Heels by MUGNAI. 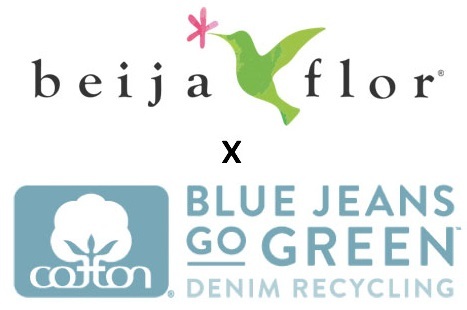 ESPION Atelier is the brainchild of designer and lifestyle tastemaker Deidre Jeffries. Derived from the French word for 'spy', ESPION Atelier can be best described as "the future of classic clothing". Jeffries incorporates rich fabrics including fur, lambskin, and double-faced cashmere into fluid designs to suit her laser sharp palette. 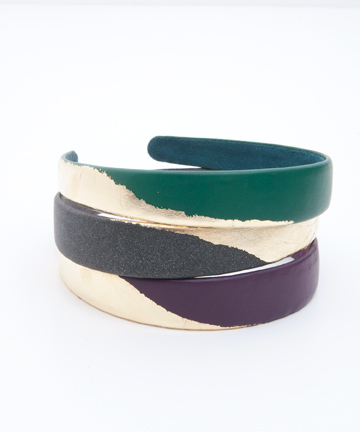 Since the line's debut, it has been worn by Alicia Keys, Jada Pinkett-Smith, and Angelina Jolie. MUGNAI began in 1978, manifesting designer Massimilano Mugnai's vision of the classical spirit and beauty of women that has taken shape over the past decade. With each piece handmade by master craftsmen who prefer to uphold "old school" traditions, each design by MUGNAI is an original masterpiece, and are guaranteed 100% Made in Italy. In addition to news about trendy shows and celebrities, you can also find more blog posts about black dresses here on our fashion blog. 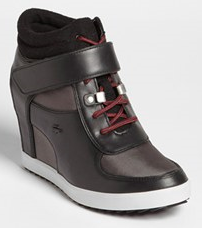 Apparel Search wanted to share an awesome sneaker wedge that Lacoste is launching exclusively with Nordstrom in time to fall. 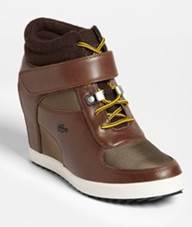 The ripple sole, two toned laces, and lace hooks give this sneaker wedge a hiking boot inspired look – a fresh feel for fall! Vahan Jewelry is an ultra luxurious diamond line that has been worn by fashion icons such as, Jennifer Lopez, Sofia Vergara, Rachel McAdams, Jessica Simpson, and Rihanna. With styles ranging from diamond-encrusted layering bangles and chunky awe-inspiring rings to decadent drop earrings, it's no mystery why this enviable collection has such an extensive celebrity clientele. Originally launched in the 1930s, Vahan Jewelry has become well-known for their over-the-top diamond pieces designed by three generations of the Der Calousdian family, with it's most recent designer Sacha Der Calousdian. By carefully blending art, beauty, and taste into t imeless collections, Vahan Jewelry has masterfully created glamourous jewelry collections for women who deserve to be draped in diamonds like Hollywood's favorite film stars. Founded in 1990 by Piero Marangon and Laura Bicego, Nanis is an ultra glamourous diamond line based in Italy. The remarkable diamond creations are both on-trend and created with women in mind. The versatility of each collection is apparent through the use of unusual materials which are transformed through innovative jewelry-making techniques. With a wide variety of pieces, Nanis jewelry is great to wear for formal occasions and may even be spotted on this year's hottest red carpets. View more jewelry blog posts about bangle jewelry. Knitwear designers, sourcing managers, retail buyers and brand directors explored an international offering comprising fibres, yarns, knitwear manufacturing, trend direction and market intelligence at the 5th edition of SPINEXPO New York, held July 16-18, 2013, at the Metropolitan Pavilion in Manhattan. The three-day fair attracted 1379 visitors, a 10% increase over the 2012 edition. This increase was mainly due to the fact that the exhibition took place from Tuesday to Thursday, versus Monday to Wednesday the previous year. The majority of visitors represented major brands mostly from New York and surrounding States, with an increased number of visitors from other States compared with the previous session. 37% of the attendees represented the flatbed knitting sector, with 16% involved in knitted fabrics for outerwear, 10% in weaving for clothing, 8,5% working in knitted accessories and 6% in hosiery. The exhibition showcased 82 exhibitors and a bright and modern show layout. Exhibitors included fibre manufacturers, yarn spinners, knitwear and machine manufacturers, and design studios from China, Hong Kong, Japan, Taiwan, Indonesia, Mauritius, Italy, Germany, Turkey, France, the UK and USA. A general forum on the second floor of the venue displayed knitwear trends developed by Sophie Steller Studio, featuring an array of yarns from the exhibiting spinners and executed by knitwear manufacturers Brilliant Global, PT Jaba Garmindo, GTIG Hubo, and Shanghai Xinnuo; as well as a capsule display of knitwear from graduate students at Nottingham Trent University. “The trend forum is a great opportunity for our merchants and design teams to see the way the yarns look in knitdowns,” commented Trish Pasquino, Senior Director, Product Development and Sourcing for Knitwear at Lands’ End. Also on the program were seminars from WGSN, Nelly Rodi, knitwear designer Steven Oo, and a presentation on textile recycling and garment longevity from Helen Hill of NTU and Karla Magruder of the Textile Exchange. 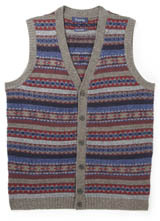 Knitwear manufacturers with a variety of specialties added their expertise to the show; some offered complete vertical service from yarn to finished garment. A collaboration between machine manufacturer Shima Seiki and yarn spinner Nikko Textile created excitement at the interactive stand of PT Jaba Garmindo, Indonesia’s largest knitwear manufacturer. The stand attracted a large number of visitors who could check the manufacturing quality of the Indonesian company. A seminar by Shima and Nikko is planned for the upcoming September SPINEXPO in Shanghai, and promises a fascinating look at the new technologies being developed for knitwear. “SPINEXPO gives me the ability to see the full picture, from raw materials to finished product. 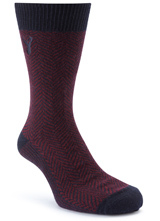 I was really pleased to see vendors with full-service operations such as PT Jaba Garmindo,” enthused Kristin Schmidt, Director of Product Development for Knitwear at PVH. “The show’s seminars were quite rich and full of information,” she added. Buyers were definitely looking for novelties, and this was the main factor for the exhibiting companies’ success or lack of success. The mood in the US is good, so buyers are not interested by basics but looking for innovation and research, products with added value. Information on products before the show is also an important reason for visitors to chose who they visit: most visitors allow only one day in the exhibition. Preparing ahead of time is a must to succeed in the US market, and this is the reason why SPINEXPO works at gathering the maximum information on the exhibitors’ products before the show: those who provide this type of information are the most successful in attracting buyers. Visitors had a positive reaction to exhibitors who displayed an outstanding quality of developed yarns, and to the growing sophistication of some of the exhibitors’ presentations. “The quality seems much better than in the past, with more cashmere and Merino being shown,” commented a knitwear designer from Ralph Lauren. Fine cashmeres and Merino wools, cashmere blends, and chunky but light weight yarns with a vintage look were most sought-after, reported the spinners. Blends with kid mohair and baby alpaca were beautifully on-trend, such as those offered in combination with cashmere at Ningbo Consinee, or the brushed luxury fibre yarns at Manifattura Igea. However, many US buyers preferred cleaner looks, according to the exhibitors. “We can’t supply enough mohair. It is our top seller, but not in the US,” remarked Jacky Chien of Best Shan International. The quality of the visitors reflects the very strong vision for SPINEXPO: the exhibition does not target a large visitors’ attendance but selected brands able to generate suitable quantities at a correct price. The New York show is meant to be a platform to meet the majority of the best US brands. The exhibitors’ success in entering the market depends on the quality of the products and the efforts brought to their collections. Time is no longer in offering the same collection over and over again. Innovation is the key to success. The 22nd edition of SPINEXPO Shanghai is planned for September 3 – 5 at the Shanghai World Expo Exposition and Convention Center, with space already at a premium. Last year’s September show featured some 200 exhibitors and over 11,000 visitors, and many of the spinners who showed in New York are planning to offer additional new developments there. “Expect surprises,” advised Tony Yan, Director at the Hualian division of GTIG Hubo, who exhibits both the spinning and knitwear divisions. Learn more about fashion and textile trade shows in our Apparel Search trade show directory.